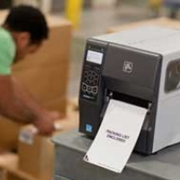 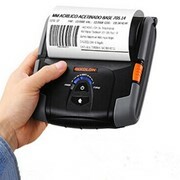 The Custom Q3X Thermal Transfer POS receipt printer is the ideal solution for those customers searching for the latest and highest performance levels in a modern product design. 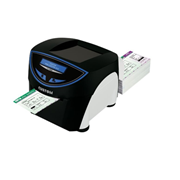 The Custom Q3X POS receipt printer is the ideal solution for those customers searching for the latest and highest performance levels in a modern product design. 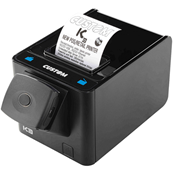 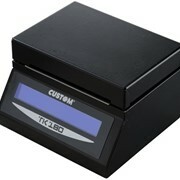 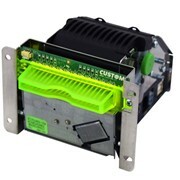 The thermal head provides excellent graphic printing quality and lower power consumption. 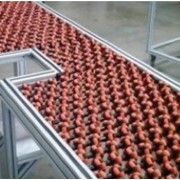 The cutter has been designed to optimise the product performance, both in terms of efficiency and reliability. 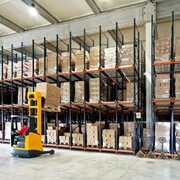 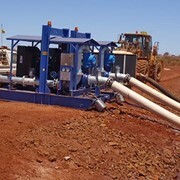 It meets the most demanding operating requirements. 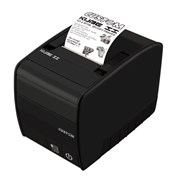 Its elegant design, developed to perfectly match any environment, is combined with reach technical features. 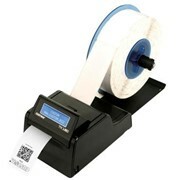 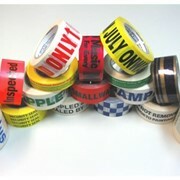 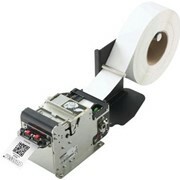 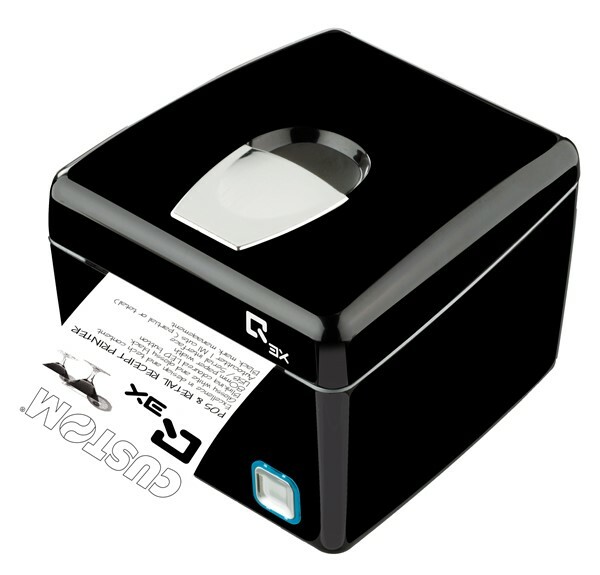 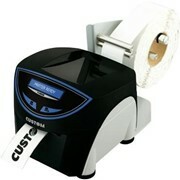 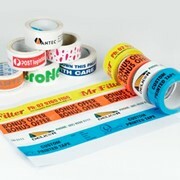 It prints on 80 mm wide thermal paper, with front ticket outlet. 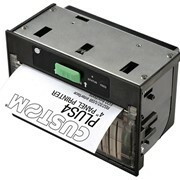 Serial / USB or Ethernet interface. 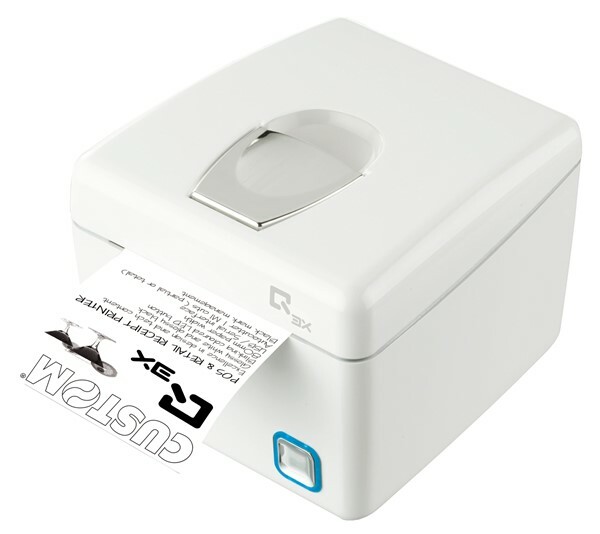 Optional Bluetooth and Wi-Fi interfaces.